Carrying out a noise regulations risk assessment can be a daunting task – especially if you’re new to the subject. It can seem that the more you read, the more confused it can all become. It is for that reason that we have decided to put together this simple guide covering 7 steps to consider as part of a successful Noise at Work Risk Assessment. The real reason for doing any form of noise assessment is actually about trying to prevent people who work for you going deaf! And it’s often worth coming back to that as it can make everything seem a little simpler. What you really need to do is implement a ‘hearing conservation programme’, but more of that later – the first step is to get a decent risk assessment so you can decide what to do next. 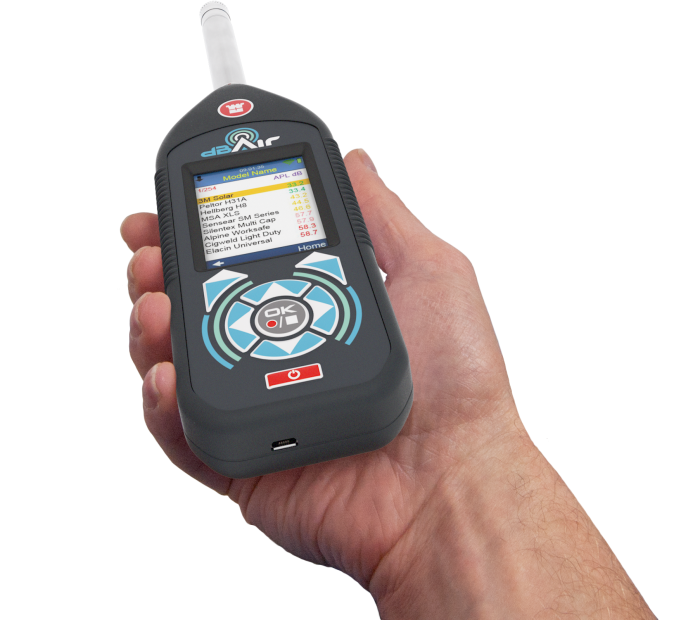 There is no doubt that to run an effective and efficient hearing conservation programme without breaking the budget or having to spend huge amounts of time sifting huge amounts of data, then health surveillance holds the key. 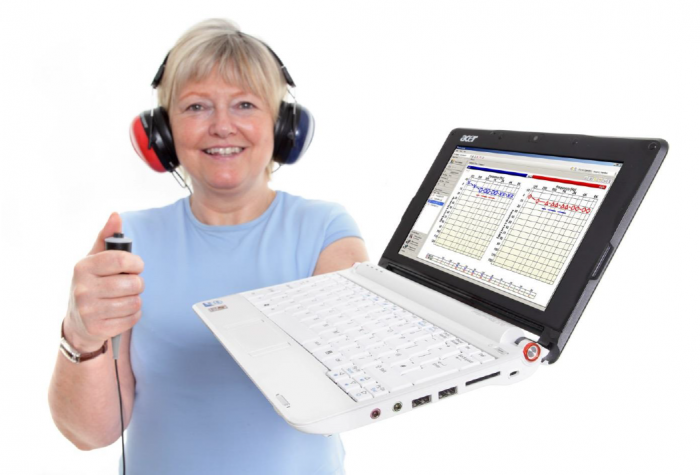 You are still going to have to run a thorough hearing screening programme, but if you use the information wisely, you can eliminate Noise Induced Hearing Loss from your business entirely! You actually might not need to measure anything at all! And that might sound strange coming from someone who, amongst other things, makes a living out of selling sound measuring equipment! The truth is, if you can be confident that there is no discernible noise in your workplace, then so long as you say so in your risk assessment, you are covered. Unfortunately, it’s often not quite that straight forward. Firstly, you might well feel confident that the noise isn’t a problem, but are you sure there isn’t something you missed? Workplace noise can vary considerably at different times of day or week or during different processes. Secondly, there is the ever-present threat of claims, and the simple fact here is that if you haven’t taken measurements of the workplace and at least tried to figure out who is exposed to what, then you won’t stand a chance of successfully defending or mitigating that claim. The other task you are likely to want to undertake as part of a noise at work survey is to look at hearing protection, whether to assess existing hearing protection already in use, or to establish what kinds of hearing protection might be suitable for a given job. There are 3 ways to do this and the measurements you take will be determined by what you decide to do. 6. What Information Should You Record? You first need to identify where there may be a risk from noise and who is likely to be affected. You need to figure out your employees’ exposures, and compare the exposure with the exposure action values and limit values. The information should include what you need to do to comply with the law, eg whether noise-control measures or hearing protection are needed, and, if so, where and what type. You must identify any employees who need to be provided with health surveillance and whether any are at particular risk. This is where audiometry comes into its own and can be used to amazing effect with a little care and attention to detail. Remember, getting this part right can be the key to eliminating Noise Induced Hearing Loss in your organisation! Your recommendations should fall out of your risk assessment and will include any measures your company should take to comply with the law. It is a very good idea to extend this to any measure you could take as an organisation to ensure you can be more protected from civil claims! If you find the results of the risk assessment show problems in the workplace that need resolving, then you may well have to carry out some noise control measures. This could be something as simple as effecting repairs to your pneumatic lines, exhausts and nozzles or it may be more complex involving engineering solutions to reduce the noise from plant and machinery at source. This is a brief introduction to our E-Book, “7 Steps to Noise at Work Compliance”, which teaches you how to reach compliance with The Control of Noise at Work Regulations 2005 in 7 Simple Steps.